I don’t know why, but I get tapped for grill duty at every family cookout. Unlike the bright red I desire in a steak, I like my burgers cooked a heretical medium-well, crispy on the outside, cooked through in the middle. And medium-well burgers are a mortal sin to 99% of food folks. So, I possess no burger cred. And I don’t even like grilled hot dogs. I’m a steamed girl.So, there’s no frankfurter cred, either. But still, every cookout finds me standing over fire, attempting to resist smoke inhalation-induced swoonage. No matter what, a smoky cloud envelops me like a meat-accented shroud. Because of the ongoing grill-induced trauma, the foods I’ve picked for a 4th of July cookout don’t need an attendant; just a little prep. This also means they can be put together well in advance. Cut pork and unpeeled potatoes into 2-inch cubes. Put all the cubes into zip-top bag. Whisk together beer and mustard. Season. Pour beer mixture over pork and taters. Close and refrigerate 8 hours or overnight. When ready to make packets, divide into 10 equal portions. Cut ten large pieces of foil (about 14-16 inches). On one half of the foil, scatter ¾ cup dry cole slaw. Sprinkle with pinch of salt & pepper. Lay a couple slices of onion over veg. Top with one portion of pork and potatoes. Seal packs and cook on heated grill for one hour. Serve them closed so guests can open their own packets. Refrigerate covered, up to a few days, until ready to serve corn. 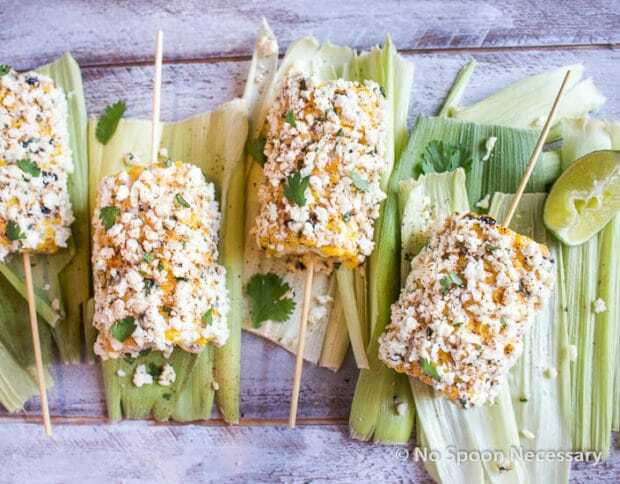 Skewer each piece of corn. When the pork has been cooking almost an hour, move packs to warming area of grill. Place corn on hottest part of the grill and cook 15-20 minutes, turning frequently to lightly char all sides. When cooked, paint mayo-sour cream over corn, then sprinkle with chili powder, cotija and cilantro. Serves 10-12. 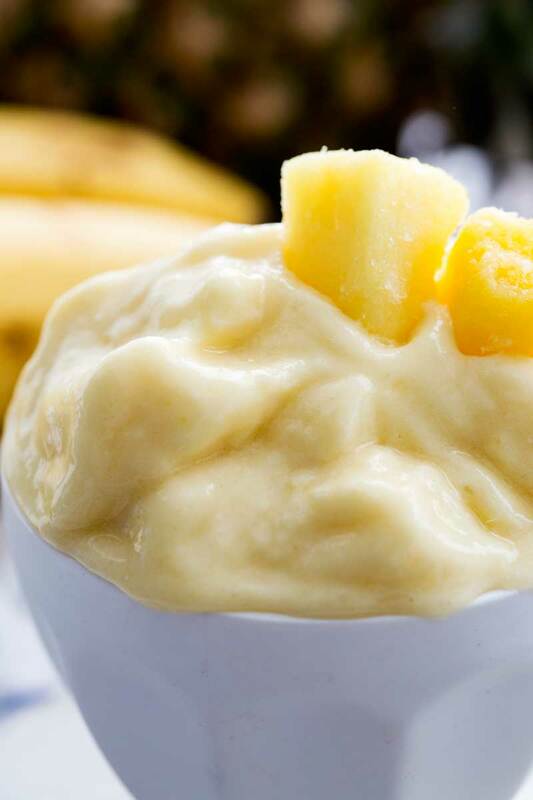 Served right out of the blender, this next treat is a soft serve dead ringer for Disney’s Dole Whip. 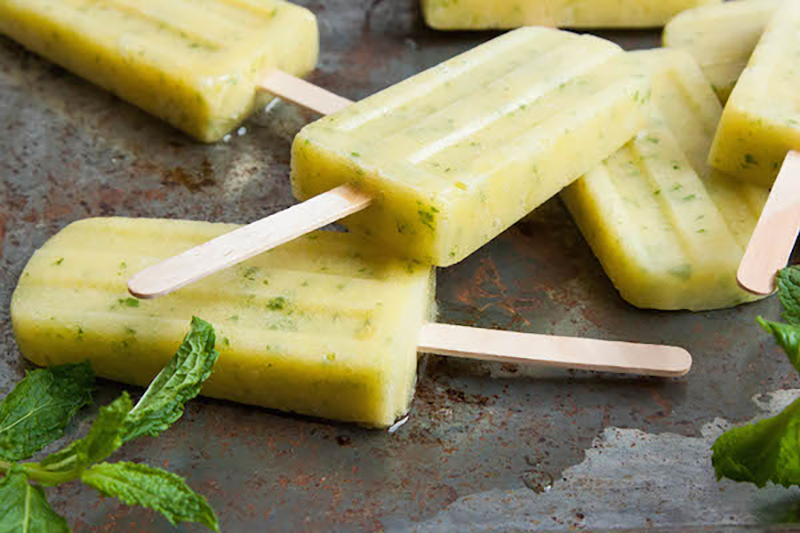 As popsicles, they are terrific, but if you have the palate for it, the added jalapeño makes it a unique sweet/heat frozen confection. Let pineapple and whipped topping sit out for 10 minutes to soften slightly. Place topping into the blender bowl first. Add pineapple and salt. Blend until almost smooth. At this point, you can add the jalapeños, then continue blending until smooth and silky. For cocktails instead of popsicles, blend in the rum, approximately 8 shots. Then serve in 8 tall chilled glasses. Otherwise, pour mixture into 12 popsicle molds and allow them to freeze solid. Can be kept frozen for up to a week. With this holiday cookout menu, you can get everything ready days before the shindig. 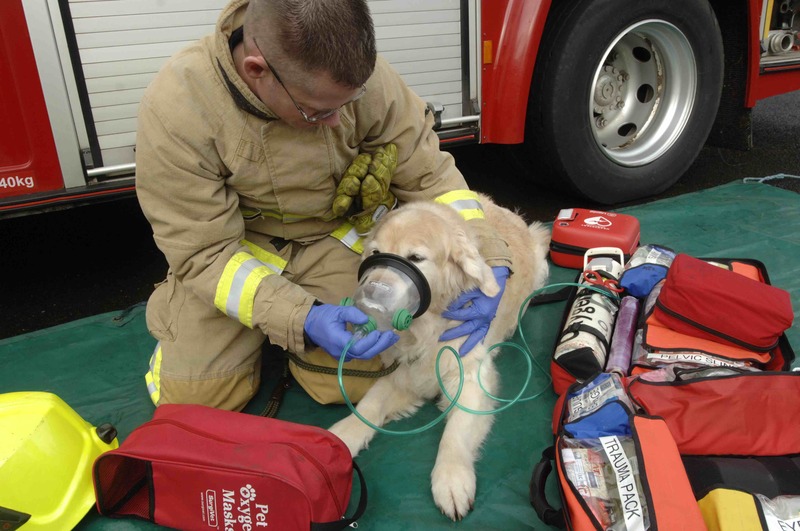 This means that when your guests arrive, your work is done, and you can enjoy your own party without all the smoke and the need for periodic resuscitation in the form of handsome paramedics bearing oxygen. Can you say out-Martha-ing Martha? Quick! Where the hell are those charcoal briquettes!